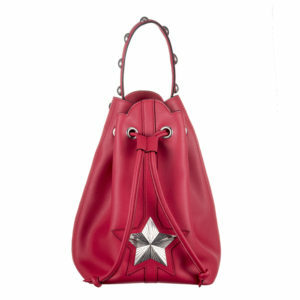 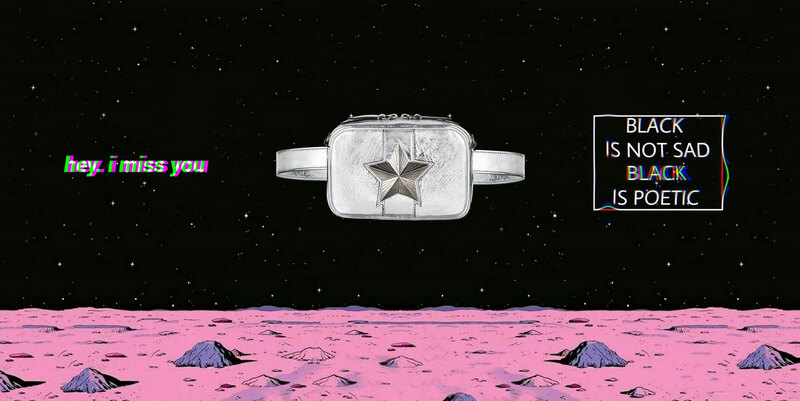 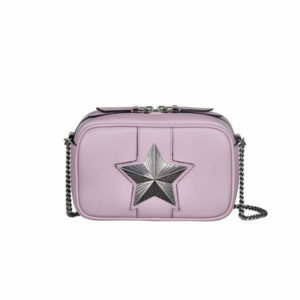 A shoulder bag adorned by a star closure. 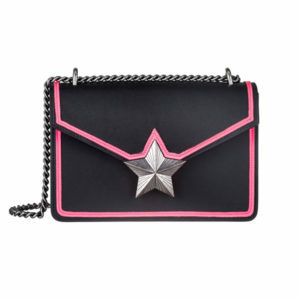 thanks to the sliding chain strap or as a leather shoulder bag. 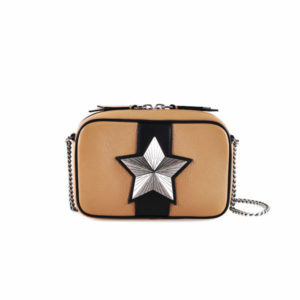 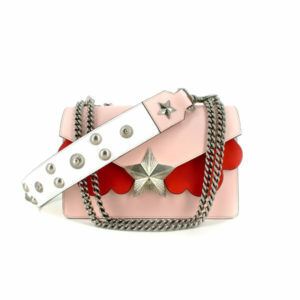 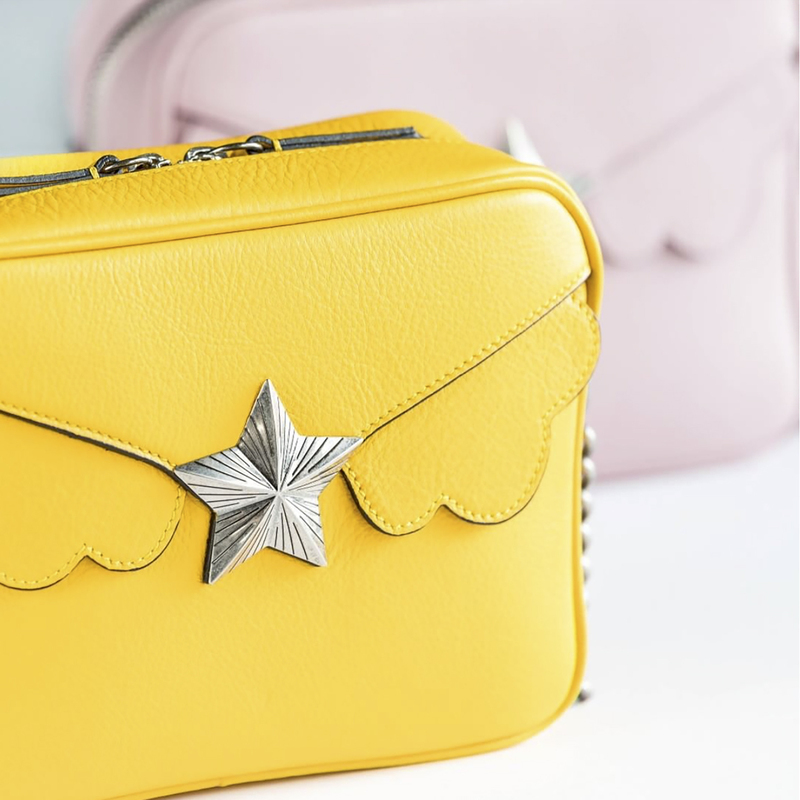 A mini shoulder bag adorned by a star closure. 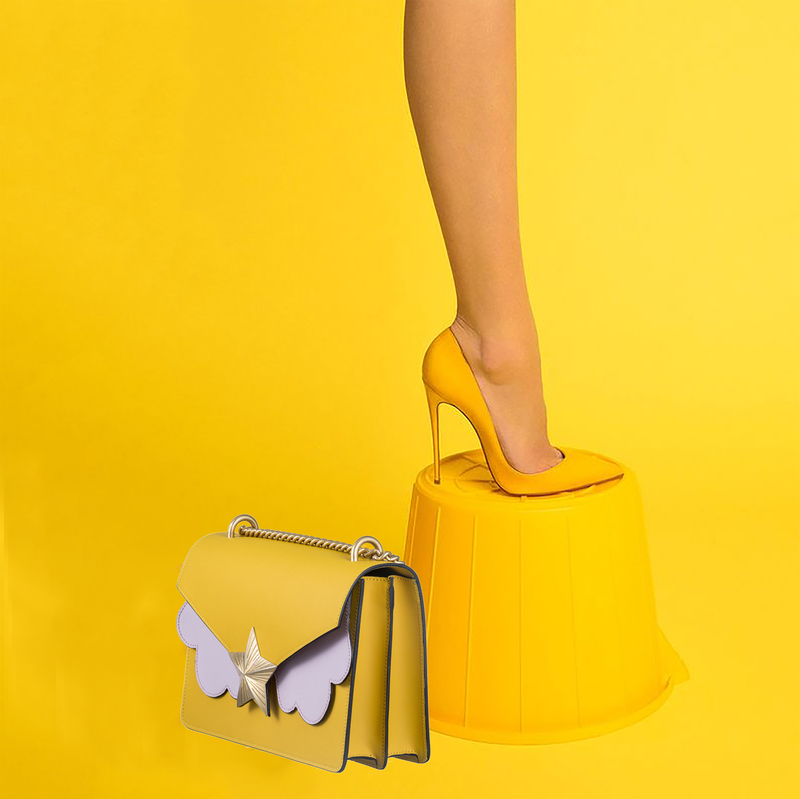 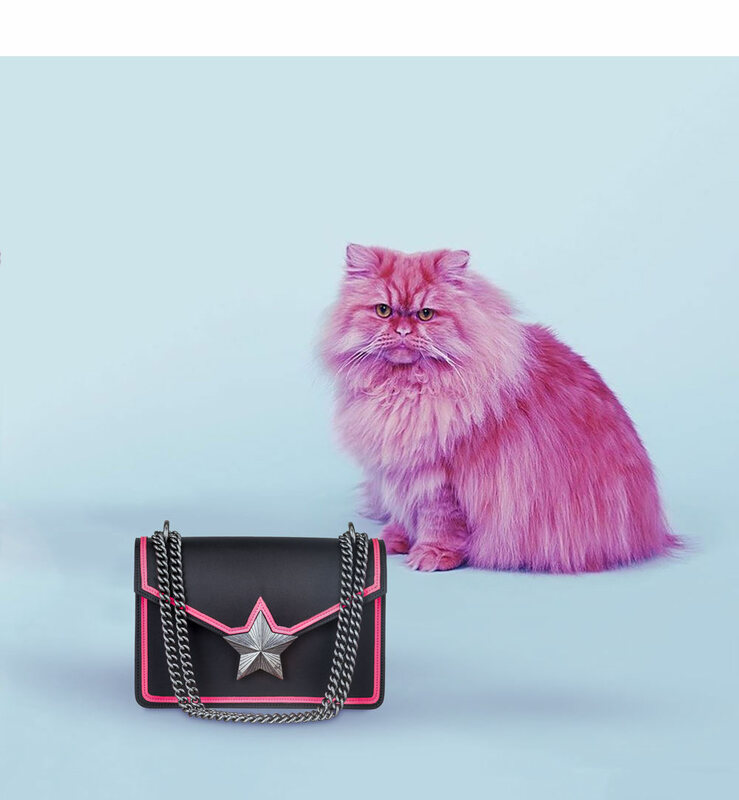 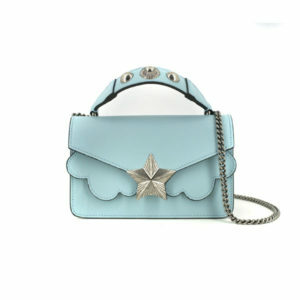 The bag can be worn as a chain shoulder bag or as a mini top handle bag thanks to the detachable chain strap. 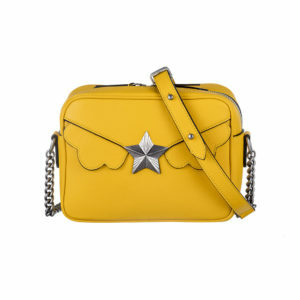 A belt bag with a sportswear-inspired rectangular shape. 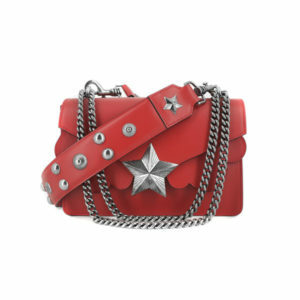 a detachable leather belt and a detachable chain shoulder.